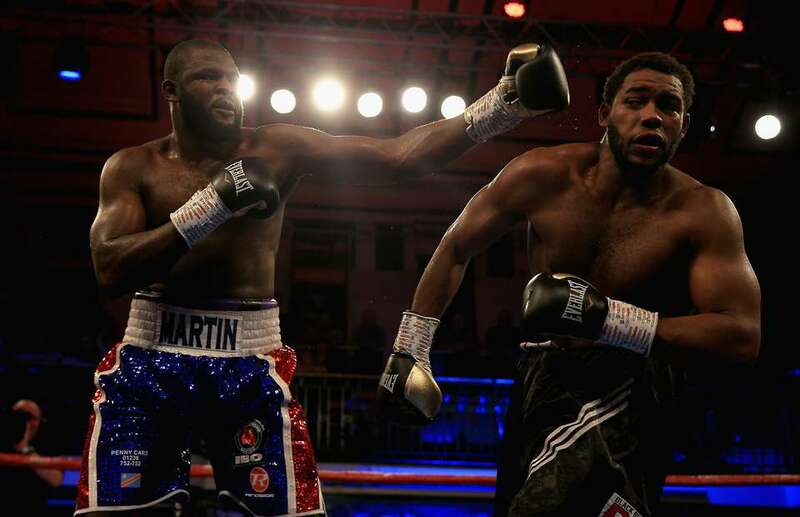 Last Saturday night as Heavyweight Boxer Martin Bakole sat on his stool after the 8th round of an entertaining fight with Michael Hunter we witnessed an exchange which ignited a debate over fighter safety and a Trainers responsibility’s to his Fighter. Bakole in the eyes of most observers was losing the fight, he had been expected to put on a show for those watching on Channel 5 and was heralded by his Trainer (Billy Nelson) as the next Heavyweight prospect in the UK. At the time I thought nothing more than this was a case of a Fighter looking for a way out and a Trainer realising that “Quitting” on National TV would be catastrophic for Bakole’s reputation not to mention his career. Professional Boxing is an unforgiving sport and one thing that will never be forgiven or forgotten by Fans, Promoters, and other Fighters….is QUITTING. Fighters are heralded for bravery and their acts written into folklore. Danny Williams fighting on with a dislocated shoulder and knocking his opponent out, Ali fighting on with a 2 inch gap in his jaw after it was broken by Ken Norton and amazing comebacks from the brink of defeat such as Diego Corrales in his first fight with Jose Louis Castillo. No Fighter in these fights asked or pleaded for the fight to stop, Bakole seemingly did. A Fighters safety is paramount so was Billy Nelson wrong to continue the fight? If Bakole (Whom was stopped in the last round) had taken punches leading to a tragedy such as those we have witnessed too many times in the ring I may be sitting writing this as an attack on Billy Nelson, the Referee or the Sport, I am not. Social Media screamed that Nelson be banned or punished based on “What if” scenarios. These scenarios ignited debates re fighter safety, how Bakole may have been seriously hurt and so on. Most just gloated that Nelson’s pre fight bluster re his fighter had come back to bite him in the arse. There are times a Fighter can be to brave however there are also times when a Fighter (In professional terms) is not brave enough. The fight on this occasion was simply no longer in the Dog…….